Flavour profile: Deep complex malty profile with flavours of dark fruit and a hint of cacao, finishing with a light honey sweetness and vibrant astringent tannins, with long lasting flavour. Leaf: Large and broken dark black and copper leaf with bright golden tips. 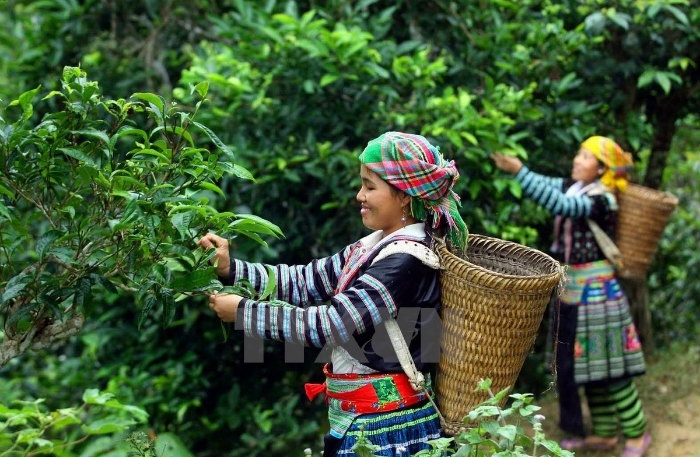 Background: Growing wild in the North-western mountains of Vietnam are forests of ancient tea trees. 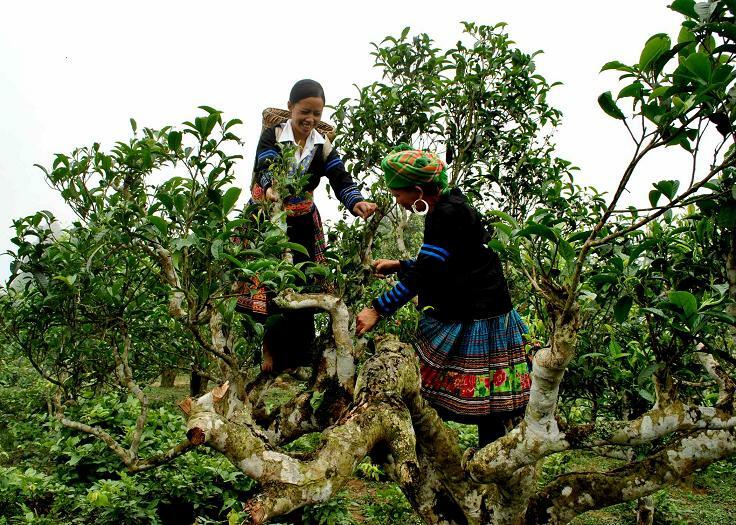 Alongside Yunnan in China and North-eastern Laos this region is thought to be the birthplace of tea, where carbon dating puts the oldest trees still producing up to 3000 years old! 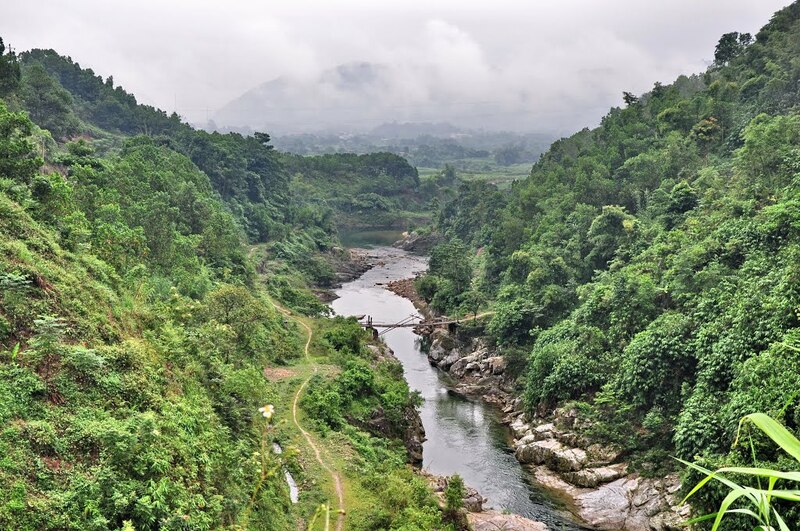 The ancient wild tea tree forest near Suoi Giang is the ancestral domain of the Hmong ethnic group and is thought to contain some 85,000 tea trees estimated between 800-1800 years old spread over 190Ha. Locally this region is known as được gọi là Cổng trời - the 'Gateway to heaven". Our Vietnam Wild Black is cultivated by local Hmong hill tribes who pick young leaves from old wild tea trees fertilized with local manure and taken to a local factory to be produced by traditional methods. 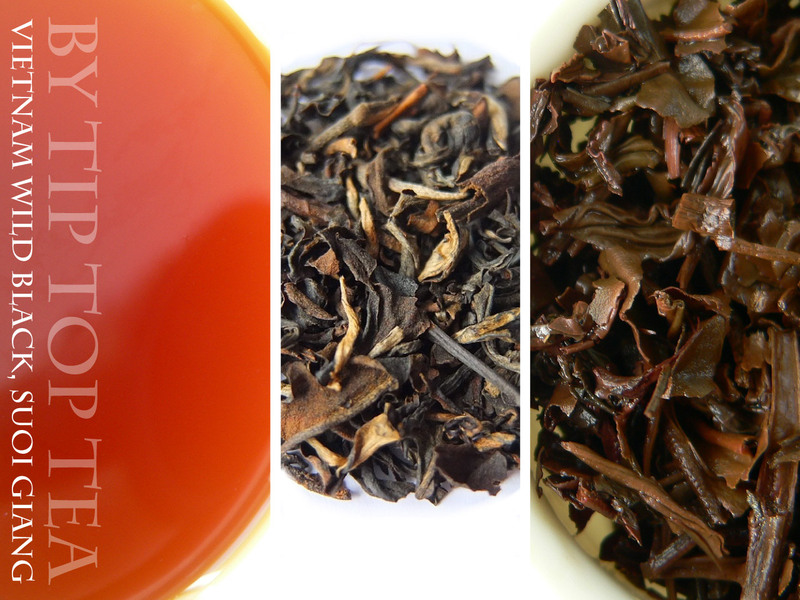 The tea cultivars name Shan Tuyết comes from the fine white snow like down found on the young plucked leaf. 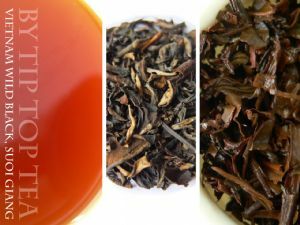 This superb black tea has a harmonised flavour reminiscent of the caramel sweetness of China Yunnan black teas combined with the astringent base notes of Indian Assam. Brewing guide: 3.5grams per 200ml. 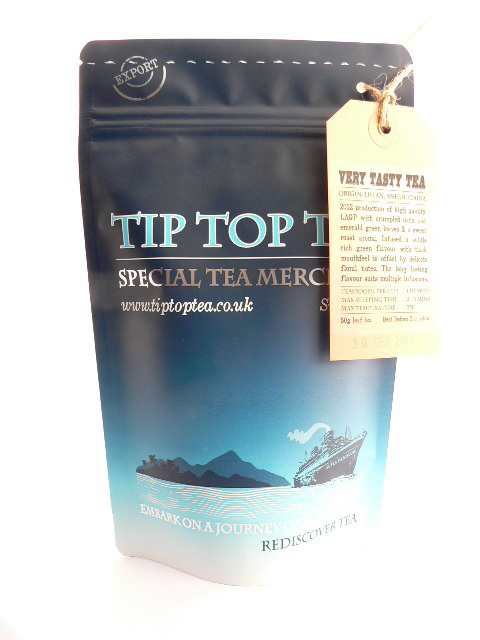 See guides on the main black tea page.